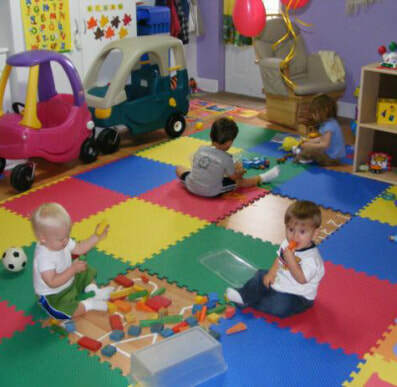 Our Preschool program is for children 30 months- 4 years of age. 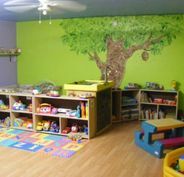 Our classroom is licensed to hold up to 16 children with a staff-child ratio of 1 to 8. The teachers continue to help children build on skills they have already learned and help prepare children who will be entering school. Staff observe the children’s interests and incorporate them through out various aspects of the program. 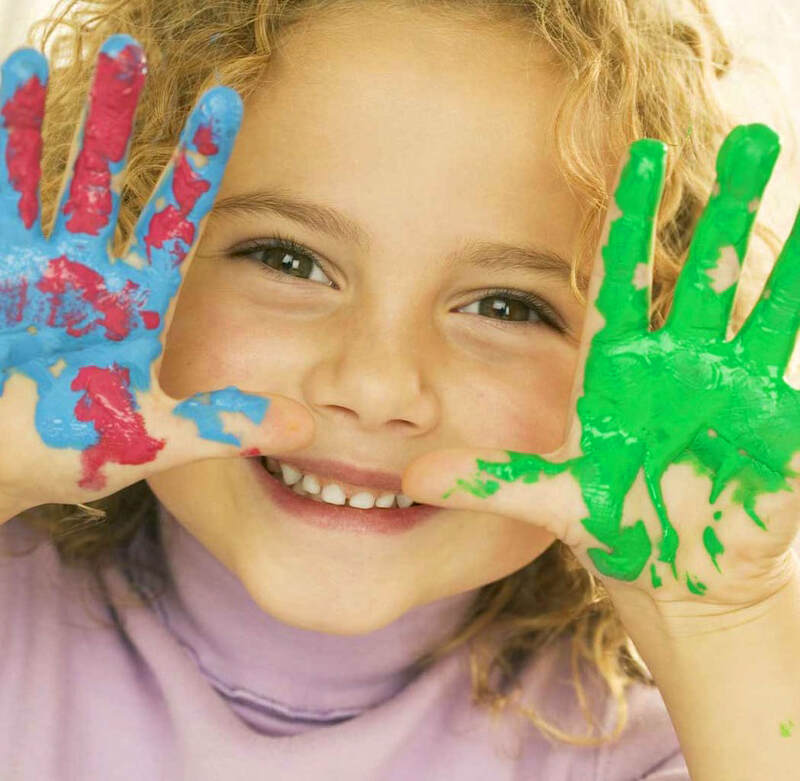 Daily experiences include, reading and writing, small and large group activities, fine and gross motor experiences, outdoor play, science, creative arts and music and movement. Full Time as well as 2 or 3 Part time days available. A morning and afternoon snack is provided as well as a hot lunch prepared on site​.